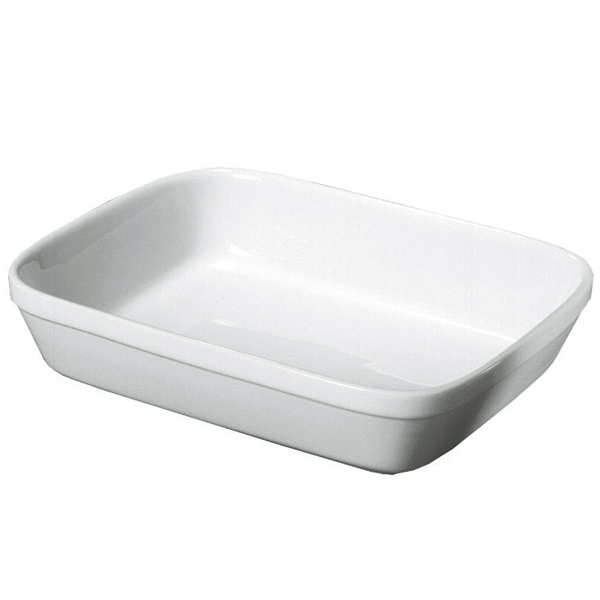 Ensure a quicker dinner service with the Royal Genware Rectangular Roaster. Completely oven proof, this roasting dish is designed to be transferred directly to the table after cooking. Perfect for serving up a variety of dishes, the Royal Genware Rectangular Roaster is an indispensable part of any table service.